Call Us Today to Schedule a FREE Screening! Detecting dyslexia starts with our self test. A quick diagnostic tool determines your need for our services. Once the test is taken, please contact us to discuss the results. Despite the research around the world, Arizona teachers, parents, and school administrators are still confused about dyslexia. Unfortunately, this places one in five children at risk of not meeting their learning potential. The Reading and Math Clinic uses science-proven multisensory interventions to treat dyslexics who have phonological and orthographic dyslexia. For such struggling readers, we use Lips®, Seeing Stars®, and Visualizing and Verbalizing ® so that students can learn to read successfully. 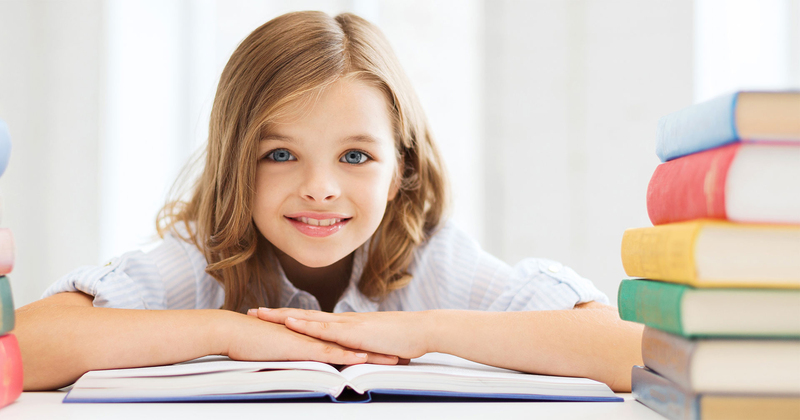 Our methods are proven to help all struggling readers. From ages five to fifty, we can help. "Just a note to show you what Derek has accomplished since leaving your clinic. I'm so proud of him. Thank you so very much for all of your help." Tip: Pick the right books. When choosing a book for your child or student to read, make sure it is at an appropriate level. The student should be missing two to five words per page. As a general rule, if they're missing less, it's too easy. If they're missing more, it's too hard.